Shopify basically helps you to market your stuff online. It helps you to establish your brand by setting up an online store along with a custom domain name. With Shopify, you can now sell all your products under one single roof. You have perfect control over all the sales and orders taking place and keep a track on the growing trends. Shopify supports all sorts of payment methods, from UPI to credit cards, debit cards, net banking, cash on delivery. Shopify has more than a million active users and has helped around 6 lakh entrepreneurs to grow their business. 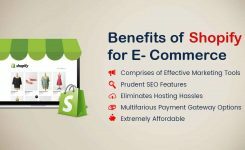 Yes, you can hire a Shopify development company and make the best use of the shopify development services to generate more revenue. What Does Shopify Want From Its Developers? 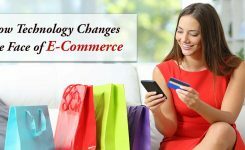 It is up to the developers to make this online store a continuous success. 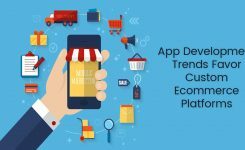 They have to keep in mind the appearance of the website, make it appealing to the user, ease their browsing experience and continuously keep it updated. The shopify web developers should have a continuous approach and determination towards making this store unique and better than its counterparts. What To Keep In Mind While Hiring a Shopify Developer? While hiring a person for shopify development services, be sure to go through his or her prior work experience apart from his or her educational qualifications. Make sure that they have earned a reputation for themselves by having built enough of websites. Then have a look at the kind of websites he or she has built. Is the working and navigation smooth? Are they appealing enough? Are they procuring visitors? Are they good enough to convert the visitors into customers? Are they able to communicate the brand’s message? What Does Shopify Expect From Its Developers? What is important in any kind of a business is to know what you want from it. Make sure to perform a thorough research on your prospects. Only then can you be satisfied with the results. The flow should be seamless and functioning up to mark. Your ideas should reflect the results. The website should also be intelligent and ultra responsive. The shopify website design should be intuitive and it should also be compatible with all devices and platforms. If you are willing to spend, then the website can be designed meticulously and you can be as demanding as possible. However, if your budget is restricted, then the developer should be able to produce an attractive yet effective website. The number of bugs should be minimal and he should be able to fix any from time to time. The developers have to make sure that their work perfectly mirrors the ideas that the clients have in mind. Like any job requirements, the developers should be dedicated to his work and should promise to be a part of the assigned task from start to finish. 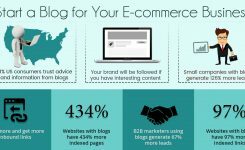 What Shopify basically wants is an optimized website that is utilized to its ultimate capability. 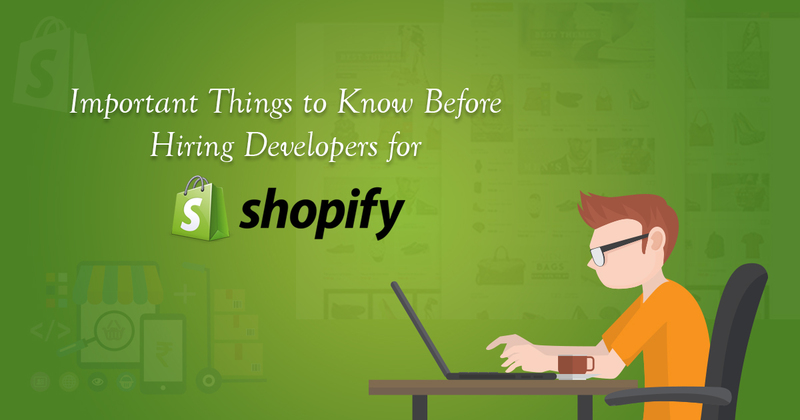 For this reason, the Shopify developer needs to be skilled and object-oriented. 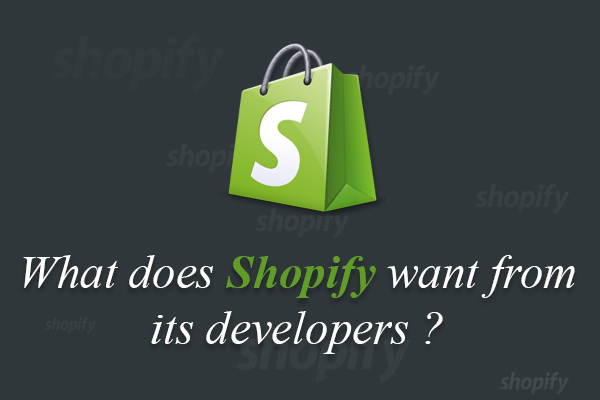 Make sure that the Shopify developer that you hire has a thorough and basic insight of the requirements of the store.